Binks Forest Homes for Sale provides a list of currently available and frequently updated homes for sale and community information for one of Wellington’s most sought after communities. 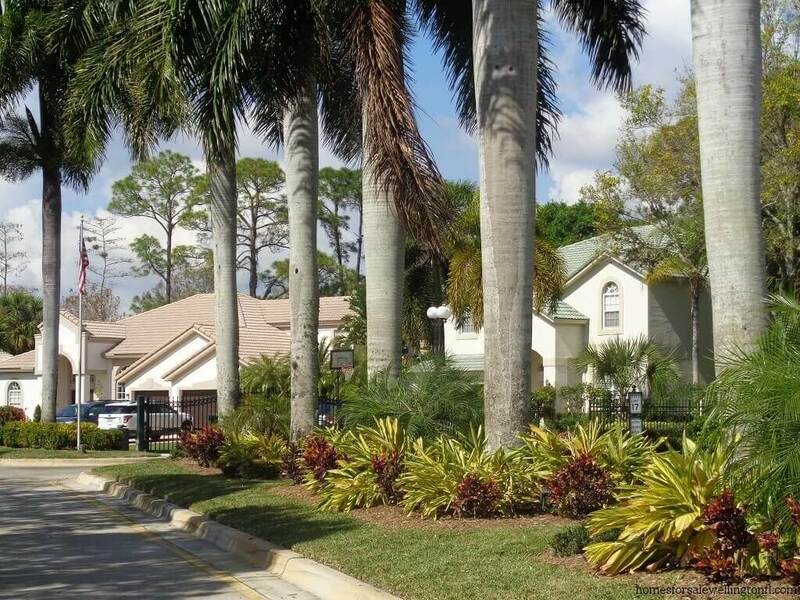 Within Binks Forest there are 6 different subdivisions with single family homes, estate homes and townhomes. There are over 580 single family and estate homes that were built from 1994 and completed in 1999. Binks Pointe, the newest Wellington luxury townhome community, will offer 90 two-story townhomes, with an estimated completion date of 2018. 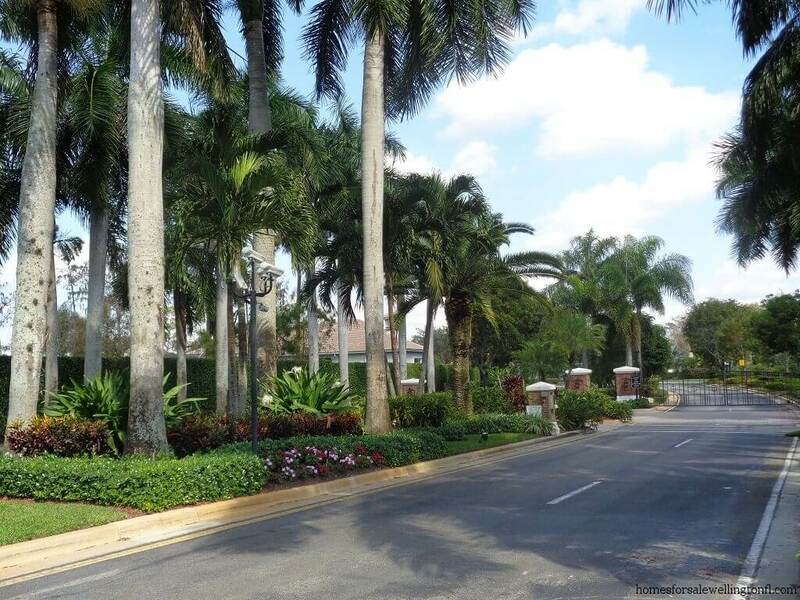 Binks Forest is home to one of South Florida’s most unique golf clubs! Wellington National Golf Club (formerly Binks Forest Golf Club) is a premier private golf club located along majestic pine tree lined fairways that are sprawled across 220 acres! March 2016, Binks Forest Golf Club was sold. With much passion, Doug Marty, Chip Smith and Andy Apple brought new life to the golf course. They are transforming it back to the gorgeous award winning golf course it used to be. 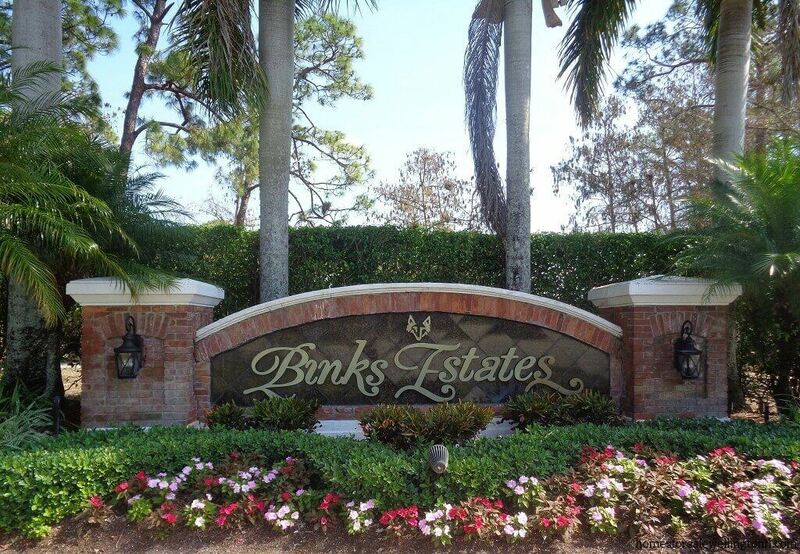 Binks Estates at Binks Forest is a gated subdivision in Binks Forest. Built between 1995 and 1997 by Toll Brothers who are known for building luxury estate homes. There are 109 magnificent Mediterranean inspired homes that range from around 2,600 to over 5,000 square feet. 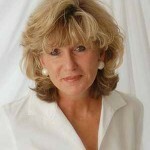 They are offered in one or two story with three to six bedrooms, 2 or 3 car garages as well as private swimming pools. Choose from oversized lots on the newly completed golf course, lake or private wooded preserve views. 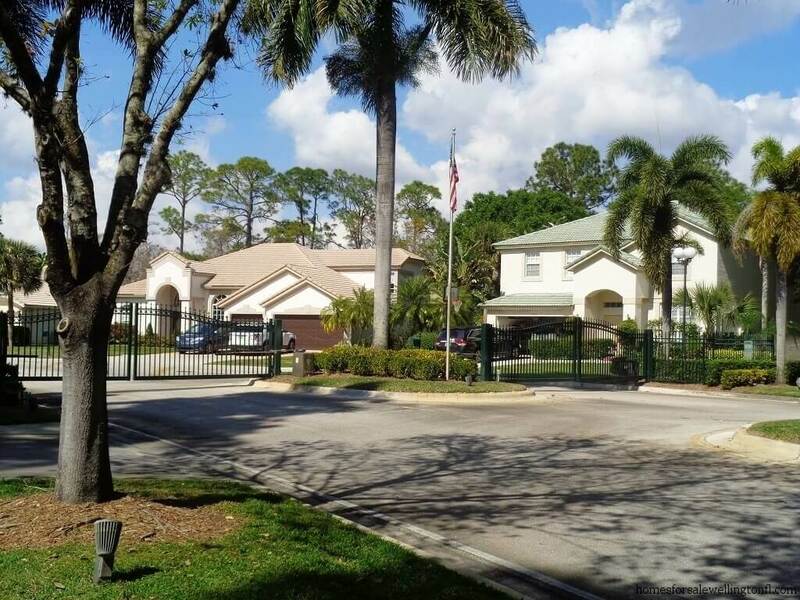 Binks Preserves at Binks Forest is the largest gated community in Binks Forest. 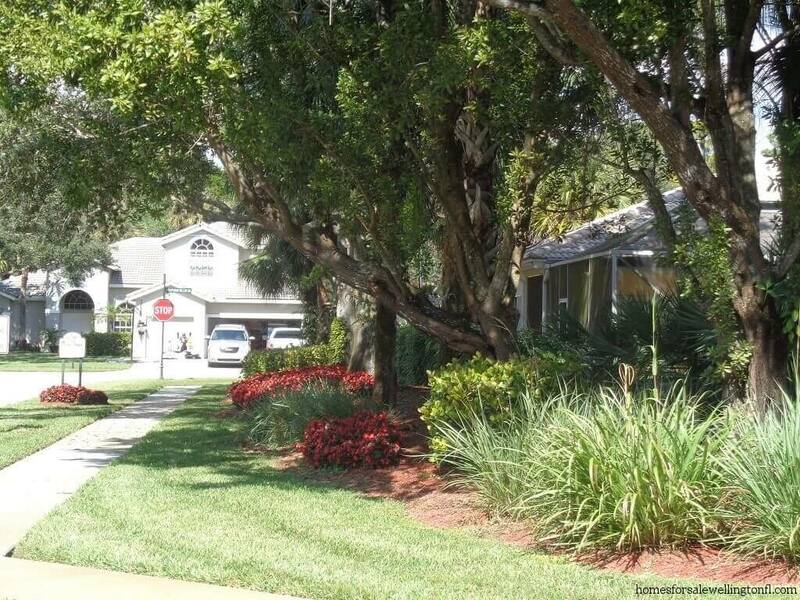 There are over 260 luxurious single family homes which were built by Lennar from 1994 to 1998. These luxurious homes are either one or two story and offer three to five bedroom homes that range in size from 2,200 to just under 4,600 square feet. 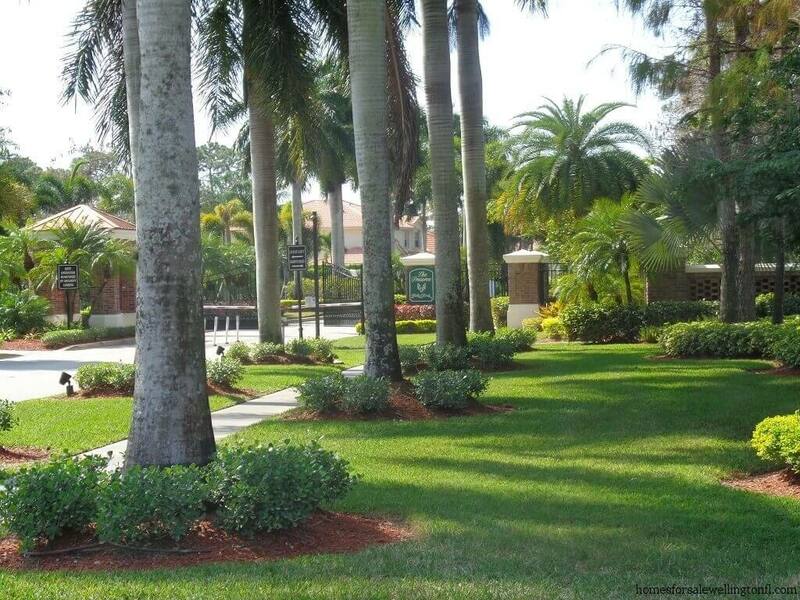 These homes offer large lots with overlooking wooded preserve, newly completed golf course or water views. 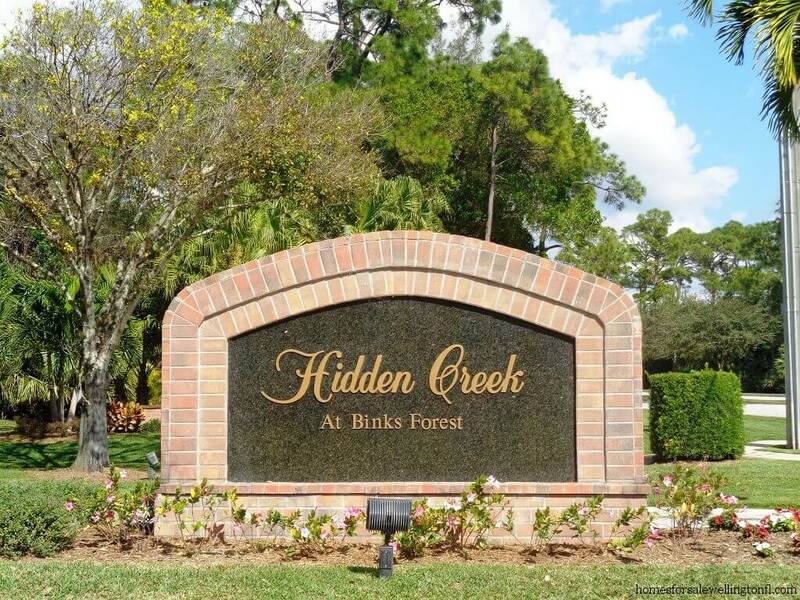 Hidden Creek at Binks Forest is a gated subdivision within Binks Forest. There are 99 single family homes that were built between 1994 and 1999 by MI Homes. These exquisite homes have three to five bedrooms that range in size from almost 1800 square feet to almost 3800 square feet and many have their own pools. These homes are offered with 2 or 3 car garages on large lots overlooking the wooded preserve, newly completed golf course and water views. 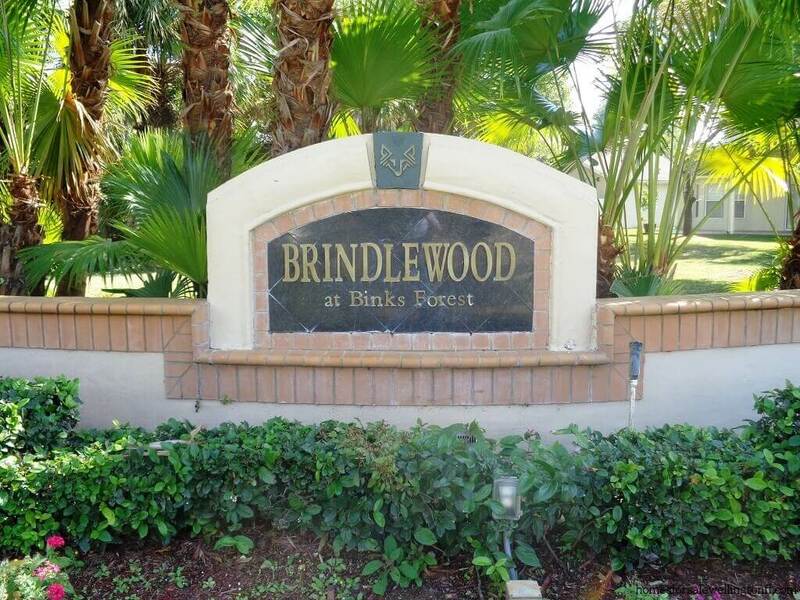 Brindlewood at Binks Forest is a gated subdivision within Binks Forest. This smaller community of 69 homes were built by MI homes between 1994 and 1999. 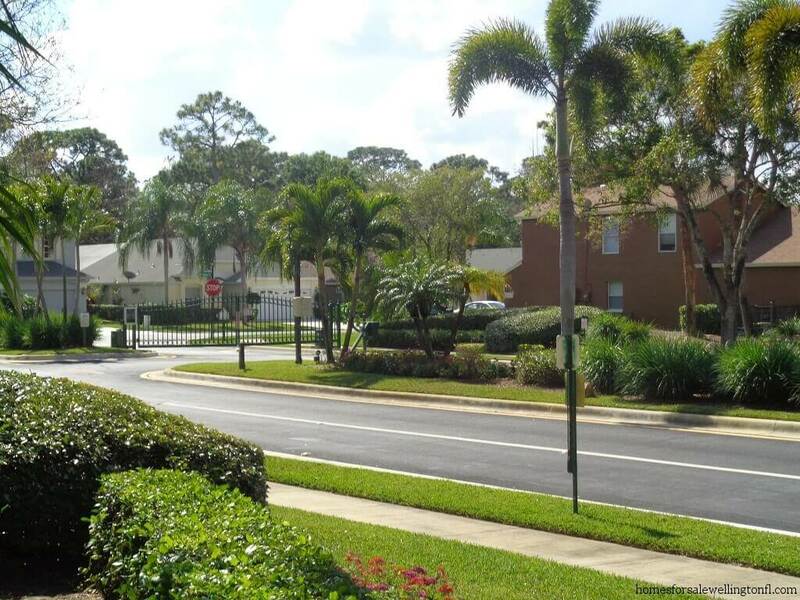 This is a very sought after community that is located across the street from Binks Forest Elementary. The Brindlewood community is comprised of three, four and five bedroom homes ranging in size from 1200 to over 2900 square feet, with either one story or two story floorplans and 2 car garages. 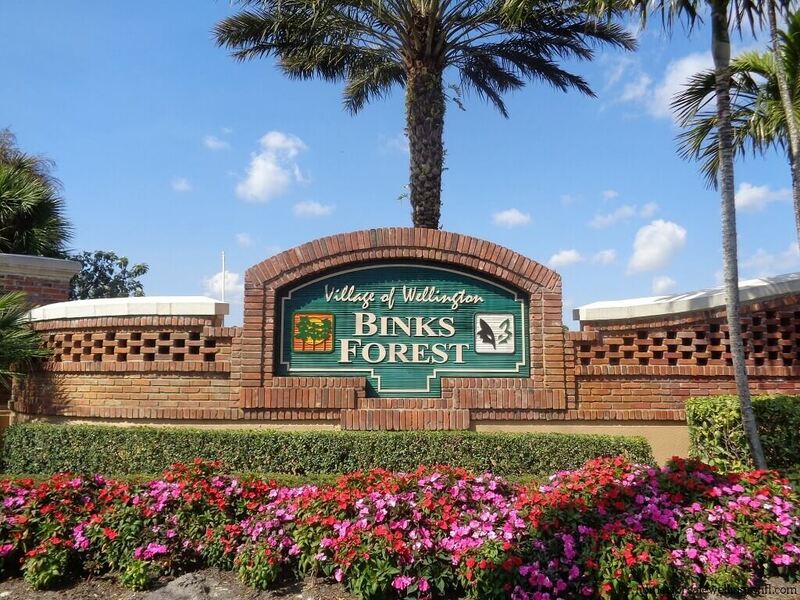 Binks Forest is zoned for Wellington’s top rated schools, Binks Forest Elementary, Wellington Landings Middle School and Wellington Community High School. 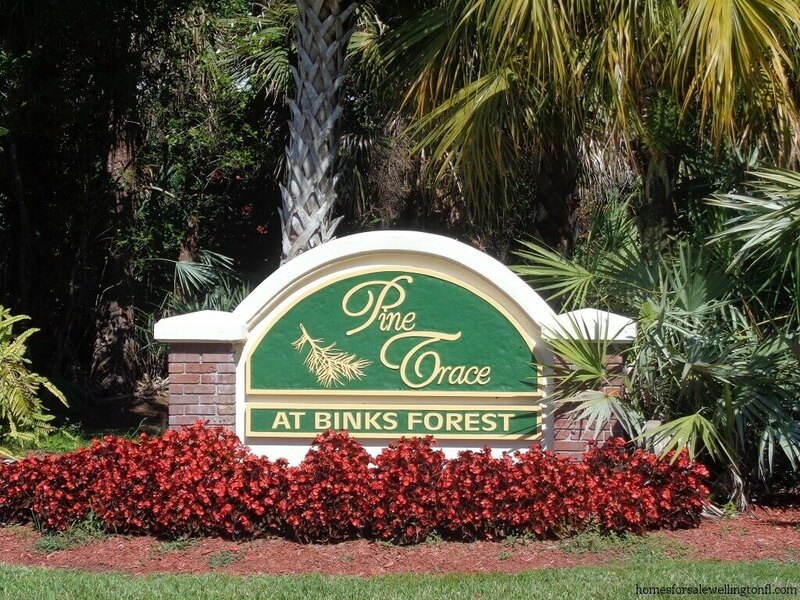 The community of Binks Forest is situated off Greenview Shores Boulevard past Paddock Drive or go west on Southern Boulevard past Forest Hill Boulevard and go left onto Binks Forest Drive. Pine Trace at Binks Forest is a non gated subdivision of Binks Forest. There are 42 single family homes that were built by Centex between 1997 and 1999. These spacious homes are either one or two story and offer three to six bedrooms and range in size from almost 2200 square feet to about 3,700 square feet. These homes offer one or two story, vaulted ceilings, gourmet kitchens and beautiful wooded preserve lots. 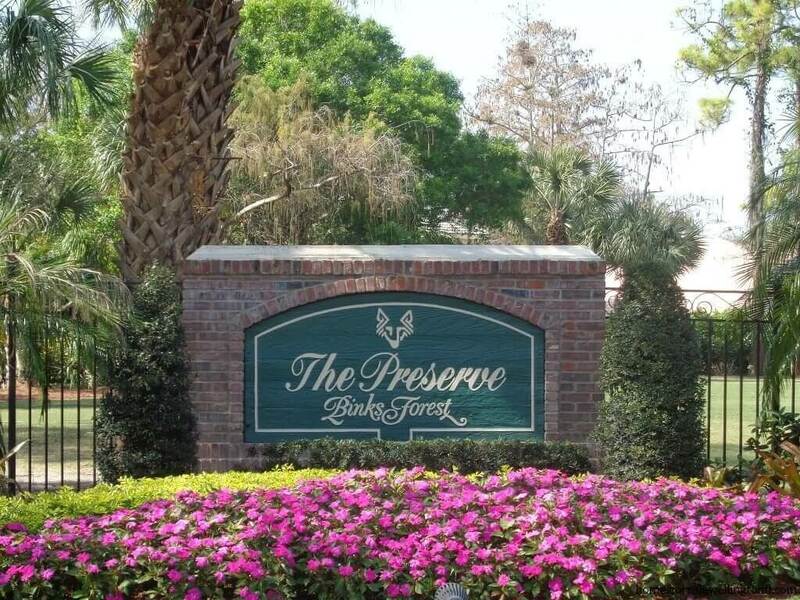 This popular community is across the street from Brindlewood and only minutes from Binks Forest Elementary. Binks Pointe is Wellington’s newest luxury townhome community. Currently under construction by Schickedanz, the scheduled completion date is 2018. Upon completion there will 90 two-story townhomes that will sit on a 15-acre parcel of land that was once the golf course’s driving range. Each Binks Pointe townhome will features 3 bedrooms, 2.5 bathrooms, a 2 car garage and 2,291 square feet of living area. This desirable community is located on Binks Forest Drive just south of Southern Boulevard.